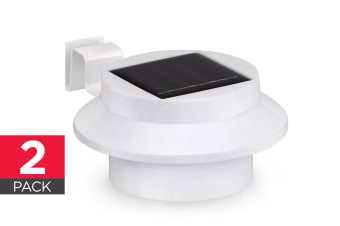 Read customer reviews of the Solar Powered LED Gutter Lights (2 Pack). After a purchase, we invite our customers to leave a product review. The customer reviews for Solar Powered LED Gutter Lights (2 Pack) are below. put on the gutter and works well to light the way. picture was not the same as the product but that's the way life is.